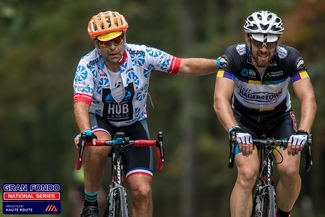 The Boone Gran Fondo returns to Boone, NC again this year, attracting cyclists from throughout the region, and throughout the nation. Western Youth Network has been designated as the Charity Beneficiary for this year's event. We would very much appreciate your support to help as a volunteer for the event! 08/04/2019 (Sun) Aid station #4; mile 9; Open from 8:45 to 5:15; located across from 2796 Bairds Creek Rd, Vilas, NC 28692. Approximately 1.1 miles from the intersection of NC-194 and Bairds Creek Rd.